Sajid Javid, announced today that the Government is throwing its support behind the plan to protect music venues under threat from developers. “UK Music has been campaigning for developers to take account of the impact of any new plans on pre-existing businesses like music venues before going ahead with their plans. That could mean, for example, the developer of new flats takes responsibility for soundproofing to avoid the risk of new neighbours complaining about noise from a music venue. Before the Government’s announcement today, UK Music’s plan to save venues was supported by at least 100 MPs and peers including former Culture Minister Ed Vaizey, as well as organisations including the Music Venue Trust and the Musicians’ Union. 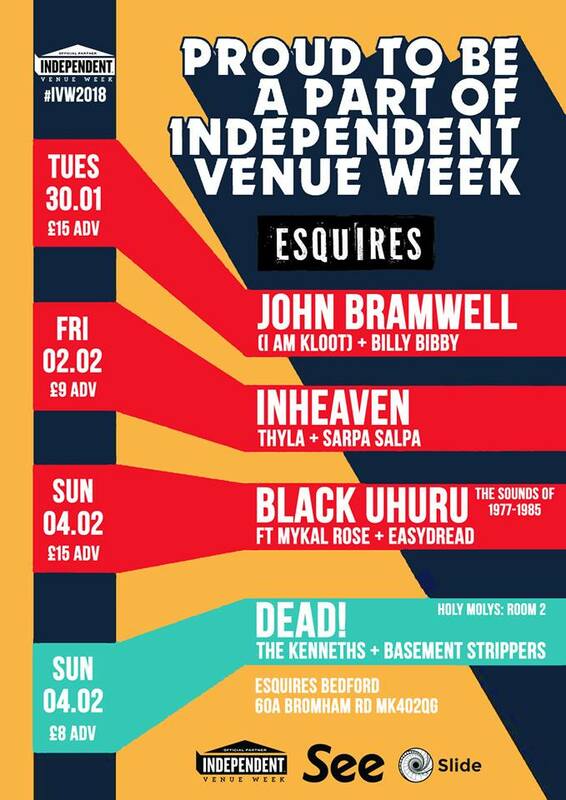 Previous Value Bedford’s Esquires, it’s Independent Venue Week – 29th Jan to 4th Feb.